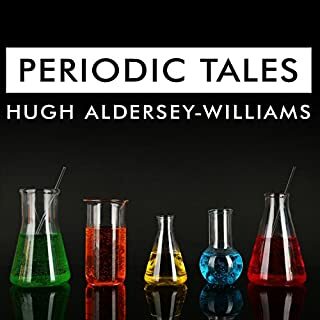 Written by award-winning science writer John Emsley, this informative and highly enjoyable book explains the what, the why and the wherefore of the elements. Arranged alphabetically, from Actinium to Zirconium, it is a complete guide to all the elements that are currently known, with more extensive coverage of those we encounter in our everyday life. 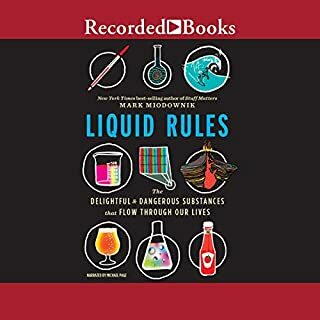 The entry on each element reveals where it came from, what role it may have in the human body, the foods that contain it, how it was discovered, its role in human health, the uses and misuses to which it is put, and its environmental role. 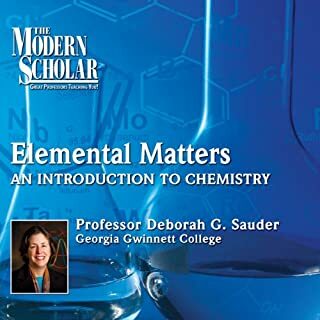 This course is designed to be a first-year high school chemistry course. 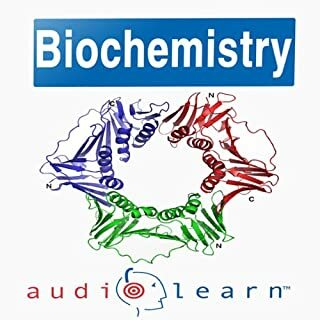 The course covers significant figures, units, classification, the mole concept, stoichiometry, thermochemistry, thermodynamics, kinetics, acids and bases, redox reactions, solutions, atomic structure, Lewis structures, molecular geometry, the gas laws, and equilibrium. Requires the completion of algebra 1 as a prerequisite. Warning: "Creation" means "Biblical perspective." Just looking at the periodic table can be enough to give young science students a serious headache. But as you’ll soon find out, all those mysterious numbers and letters are clues to the amazing world of elements. The brainchild of Siberian superchemist Dimitri Mendeleev, the periodic table represents the 111 known elements, from hydrogen and oxygen to nobelium and lawrencium. But this doesn’t mean there are only 111 elements in the universe. If you have a chemistry exam tomorrow, thank goodness you're here. 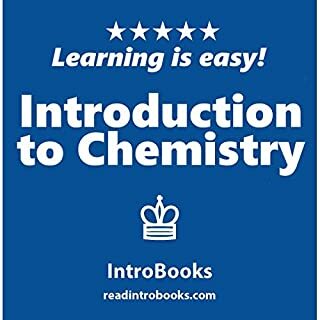 This book will help you memorize the entire periodic table in the fastest and easiest way possible. Would you like to remember the name of every single chemical element? And know their atomic numbers, too? If you've ever watched someone memorize a deck of playing cards in minutes, and dreamed about what you could do with a memory like that - your dreams are about to come true. The 'secret' to memorizing is visualization and association. This book will tell you exactly what to visualize so you can memorize every element in the periodic table. This is not a how-to guide that teaches you a method. 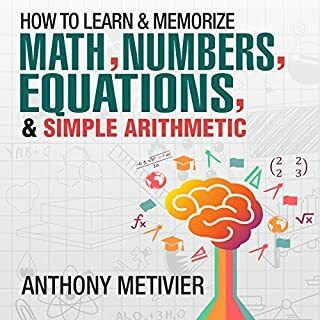 We've done all the work for you.This book takes the techniques used by memory experts - like Tony Buzan, Harry Lorayne, or even techniques you may have read about in Moonwalking with Einstein - and describes mental images and stories to help you memorize the periodic table. 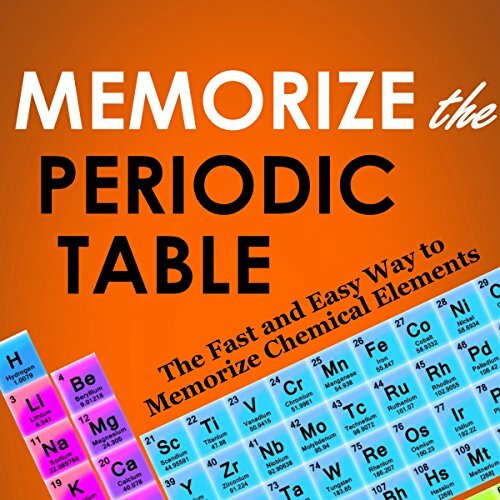 Memorize the Periodic Table takes advantage of the astonishing memory you already have. I don't normally write reviews but this deserves some mention considering not much has been said on this "lecture". I put that in quotes cause it doesn't quite capture this work, but is the closest thing that comes to mind. First based on mixed reviews I have to concede this approach may not work for everyone. For myself I was able to commit all 118 elements to memory in 4 sessions. I took on one session per day and reviewed it a couple of times that day as best I could remember. This allowed me to practice recovery of previous sessions and reinforce the memory on subsequent days. What I find valuable is not the raw assets, aka the elements themselves, but the general techniques which I plan on applying elsewhere to see how well this can be recreated. Based on what I experienced with a bit of practice it feels very transferable to other lists. I want to point out a few key things, lists are not knowledge in and of themselves, but they do make solid basis for attaching and retaining facts that can aide experience. This is a technique for holding lists in memory and indexing them,jumping to certain points in that list and being able to recall "nearby" elements. As a tool for this purpose I'd say the author does an admirable job of teaching the basics. For me this represents a starting point for taking on additional memory techniques. Keep those constraints in mind if you are considering this work. This is one of the best books I've read! I really have memorized the periodic table! This may be a fun way to memorize a title or saying, however using a story line to memorize the Periodic table may be entertaining, however most of the storyline doesn’t have words matching what the letters stand for! I have easily memorized the elements! What a great system for memorization. I do not consider myself to have a great memory but I was able to easily memorize the entire list of element and can now also match any element to its atomic number. What has also suprised me is how quickly the "memorization story" fades, leaving behind a memorized ordered list. This story had absolutely nothing to do with the periodic table of elements. If you're going to try to memorize something you may as well try to memorize something about it and not complete nonsense that just distract you from the meaning of what you were trying to memorize. Did not help at all! This book said it can help with memorizing the periodic table but all this book helped out with, was my headache! The whole thing seems silly when you listen but it really shows you how effective our brains are at storing visual memories. It works very effectively and has made me wonder why mainstream education does not make a strong point of teaching memory techniques to children, listen to Moonwalking with Einstein after this.